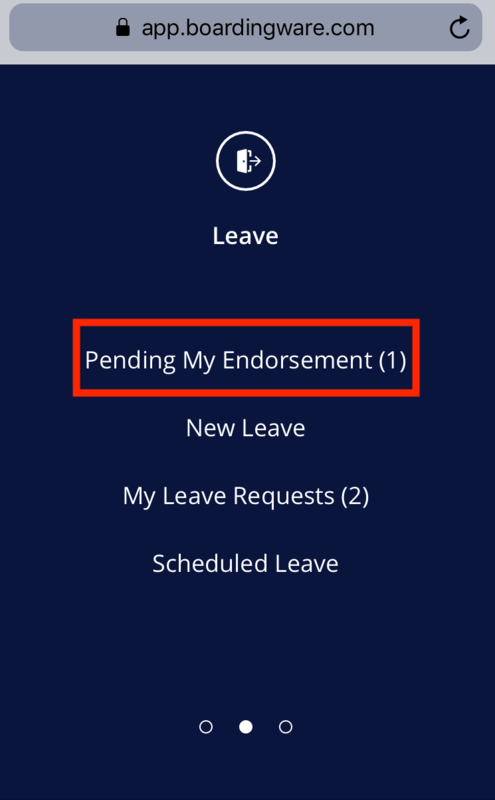 When you are logged into your account, click on your leave icon and select pending approvals, then select the leave. 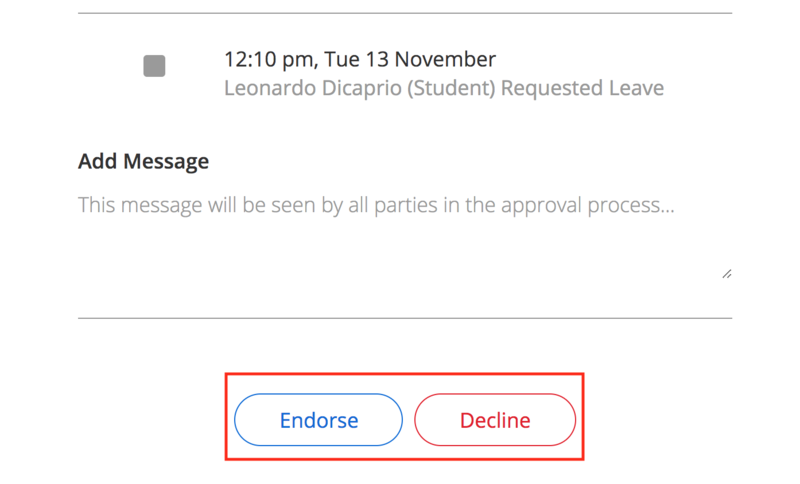 Review the leave details, then at the very bottom of the request, click Confirm or Decline. 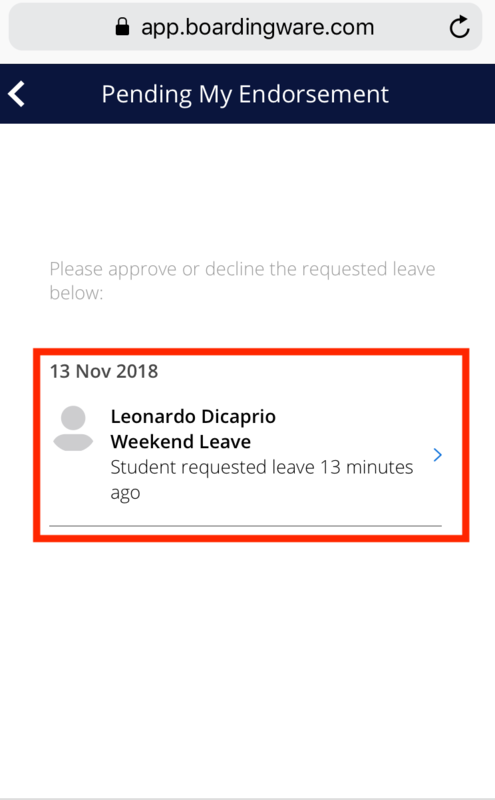 Review the leave details, scroll to the bottom, then click Confirm or Decline. 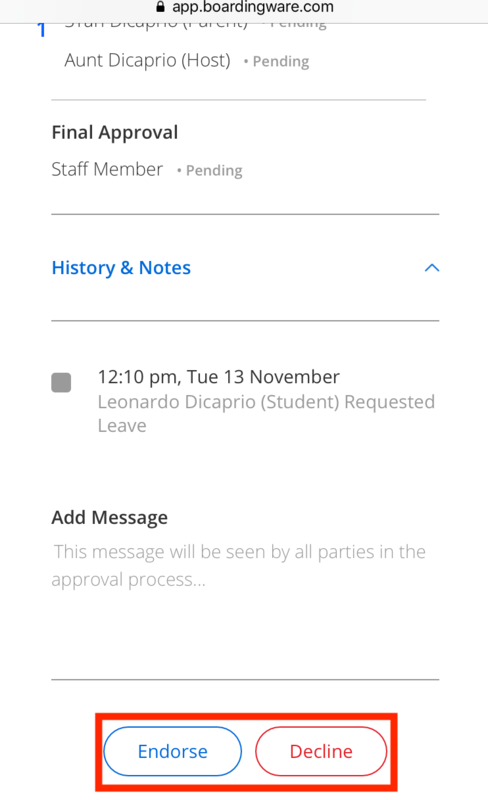 If you have any further questions, please don't hesitate to get in touch via the blue chat icon in the bottom right hand corner of this screen.